SOS Children's Villages Lebanon is a non-governmental non-profit social development National Association and a member of the International Federation of SOS Children's Villages (SOS CV) which is an umbrella organization for 135 national SOS CV associations in the world among them are 9 Arab countries. We are part of the world’s largest practitioner movement for supporting the right of the children who are deprived of parental care or at risk of losing it by providing them with family-based care and preventing child abandonment through our Family Strengthening Program (FSP). These 2 programs complement each other to take care of vulnerable less fortunate children. 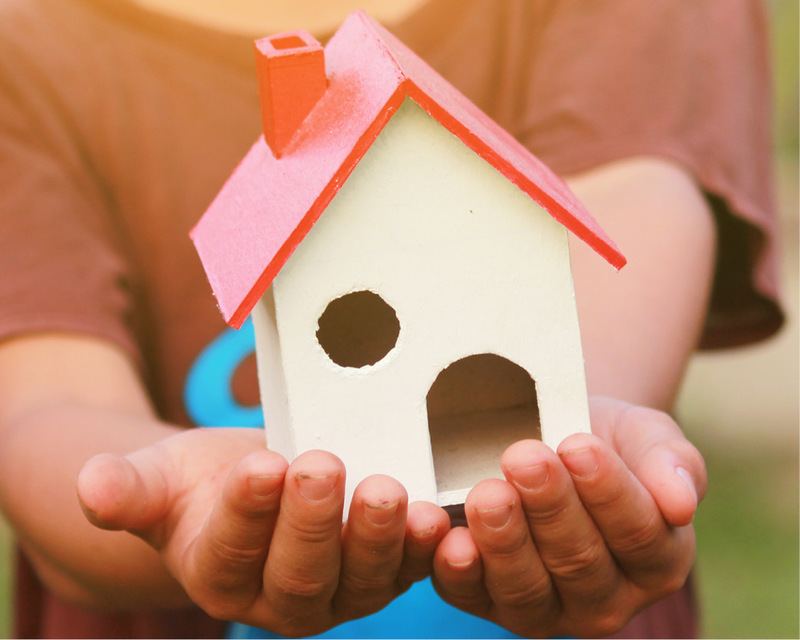 We build families for children in need. We help them shape their own futures. We share in the development of their communities. We believe that every child has the right to live within a family and to grow surrounded by love, respect and security. The first SOS Children's Village was founded in Imst, Austria, in 1949, in the aftermath of the Second World War. Hermann Gmeiner was devastated by the large numbers of orphaned and abandoned children. He believed they urgently needed a home that provides love and security. Since then, the SOS idea and educational concept have proven to be the first best alternative to a natural family all over the world. 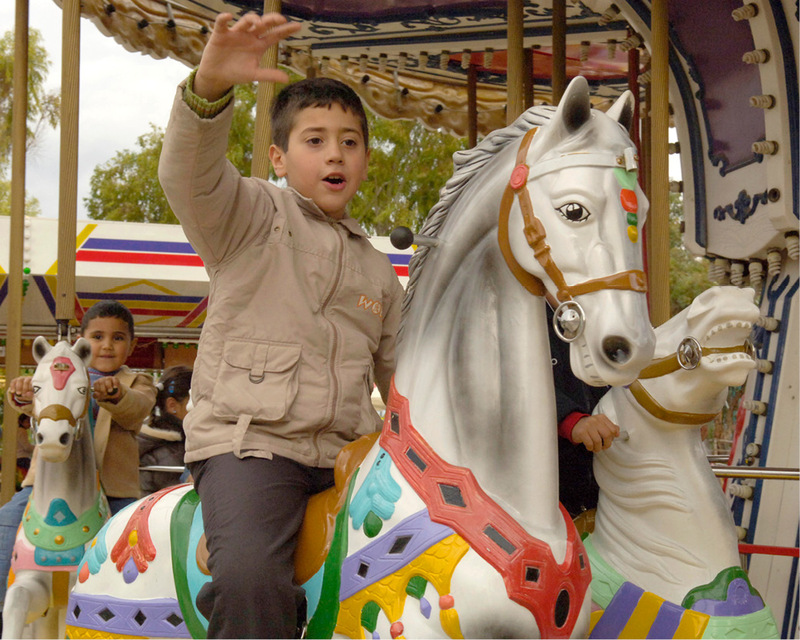 Today, there are SOS Children's Villages in all five continents; more than 440 SOS Children's Villages spread out in 135 countries among them 9 Arab countries. 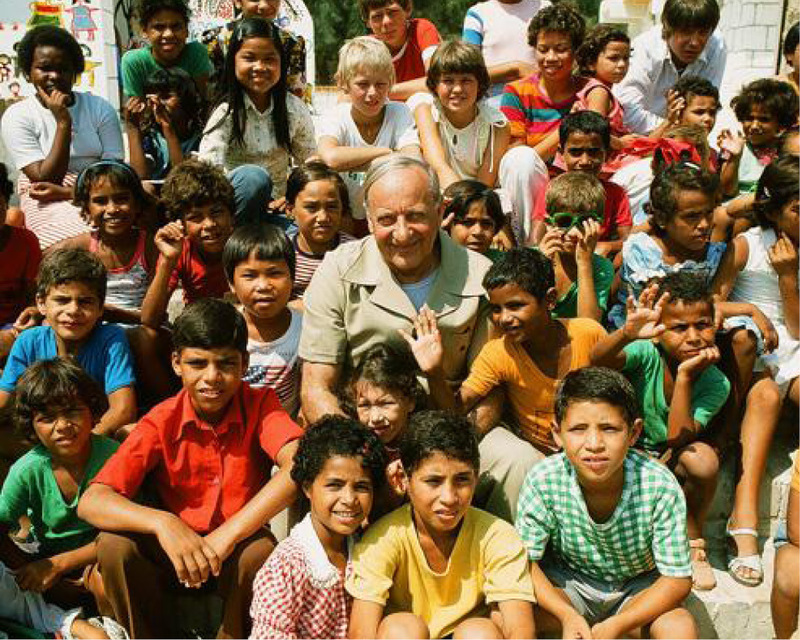 Hermann Gmeiner's idea of giving children without biological parental care an alternative home in an SOS Children's Village arrived in Lebanon in 1964. 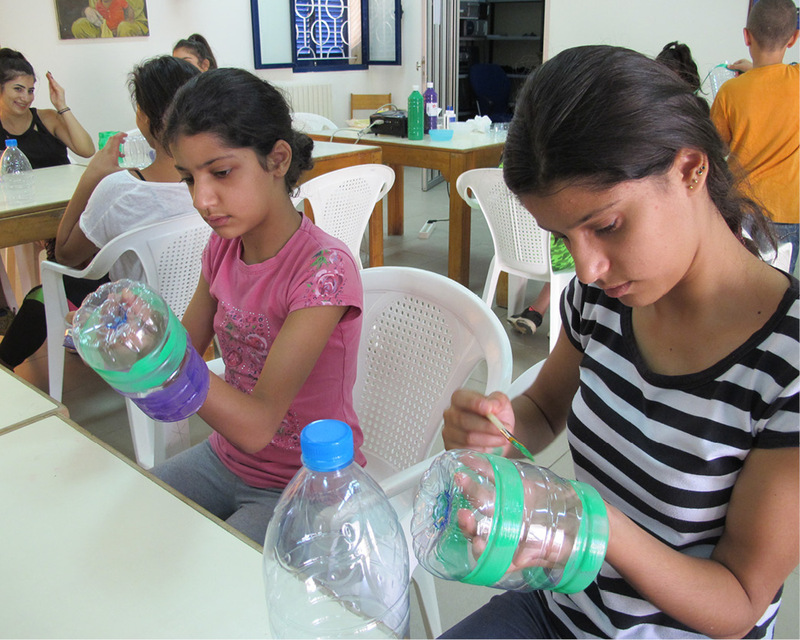 Two years later, the Lebanese government agreed on establishing The Lebanese Association of SOS Children's Villages. Its mission has been to provide family-based care to children in need in all regions of Lebanon regardless of their religion or background. Children coming from various religious communities, share the SOS Village life in mutual respect. Girls and boys of different ages grow up together in an SOS family house like brothers and sisters. "Nothing in the world is more important than to care for a child"
SOS Children's Villages Lebanon has carried forth the philosophy of the founder of SOS Children's Villages, Hermann Gmeiner, by continuing to provide expertise in childcare, with an increased focus on supporting communities and preventing family breakdown. Support from SOS Children’s Villages Lebanon means that a child can experience a loving home in their biological families through Family Strengthening Program (FSP) or in an SOS family in one of the four SOS Children’s Villages in Lebanon through family-based care. From the very beginning, the organization believed that each child has the right to have a family and get the best possible care according to his or her situation. SOS Children’s Villages Lebanon’s focus is on the best interest of the child. Hermann Gmeiner's unique vision of providing an alternative home within an SOS Children’s Village to children without biological parental care arrived in Lebanon in 1964. Two years later, the Lebanese government approved the establishment of “The Lebanese Association of SOS Children's Villages”. The Lebanese Association of SOS Children's Villages was founded in 1964 and registered in the ministry of Social Affairs under No. 189/AD. It is legally recognized as a Lebanese welfare organization under the decree of public utility No. 5830. •	The Mother - Each SOS child has an SOS mother. She is the main caregiver who lives with her SOS children and creates the homey atmosphere they were deprived of. •	Brothers and Sisters - Each SOS child has SOS brothers and sisters. They share the joys of brotherhood and build with each other long lasting relationships. •	The House - Each SOS child lives in an SOS house he can call home. It is where he can spend time with his family, share meals around the dining room table, and where he can sleep in his own warm bed. •	The Village - Each SOS child lives in an SOS village. It is his first experience towards a healthy social life. He is offered support and assistance by the village director and a specialized pedagogical team. 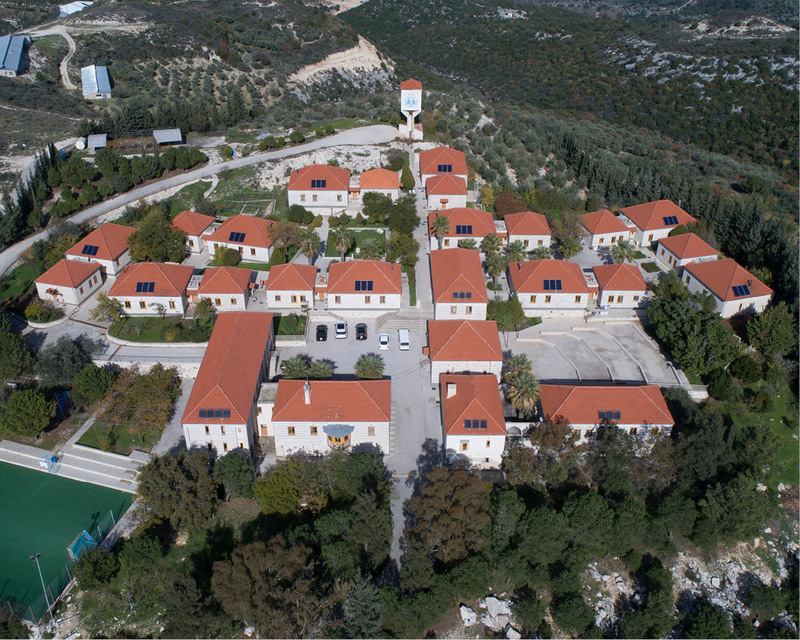 SOS Children’s Village Bhersaf (Metn), founded in 1969. SOS Children’s Village Sferai (South), founded in 1981. SOS Children’s Village Kfarhay (North), founded in 1995. SOS Children’s Village Ksarnaba (Bekaa), founded in 2006. 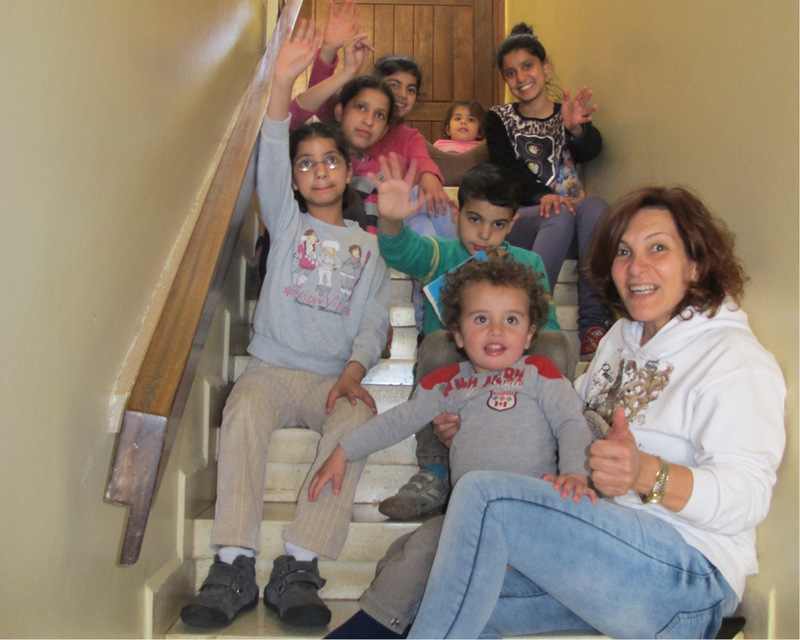 Two homes for boys in Jbeil and Abra. Two homes for girls in Sferai and Ksarnaba. SOS Social Center Beirut that extends its services all over Lebanon except the Bekaa Valley which has its own social center. It includes an artisanal crafts workshop, where the supported women can work and earn their living. SOS Social Center Ksarnaba that includes a kindergarten, dental clinic, and a mother and child health care unit to serve the SOS Children’s Village in Ksarnaba, the families participating in the Family Strenghtening Program (FSP) and the surrounding community.